It would seem that I’ve horribly misled you all and need to apologize. For months now I’ve been cranking out blog posts under the guise that I was doing math related things in a country that sounds Hawaiian but is actually in Africa. This alleged “Math in Malawi” website led you all to believe such falsifications, and it’s now time to bear my head in shame and reveal my true and complete occupational responsibilities. This semester of school…I will be teaching…Math…in Malawi…and also English. That’s right, the domain name from which this blog was sent to you…is a lie. Alright, sorry for being so dramatic. It’s been a while, and I figured it was high time I posted an actual update. For starters, yes, I will be teaching a 9th Grade Language Arts class in addition to my original math load. I will also be teaching a beginners math class to the college students who are anywhere between 20 and 40 years old. I guess that would make me a college professor? 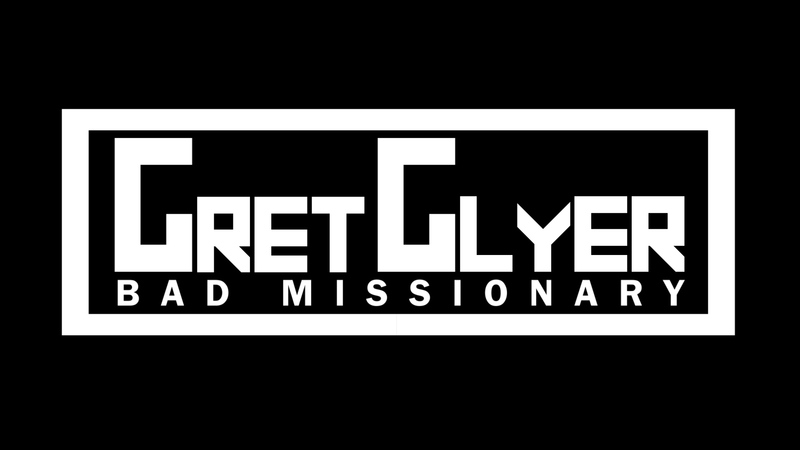 So, for all future correspondences, I would appreciate it if you would all address me as Prof. Glyer. Thanks. (That’s a joke). Also, I owe a huge thank you to my artistic mother and her painting friends who took the initiative to raise another $700 to build a house for a widow who desperately needed one. 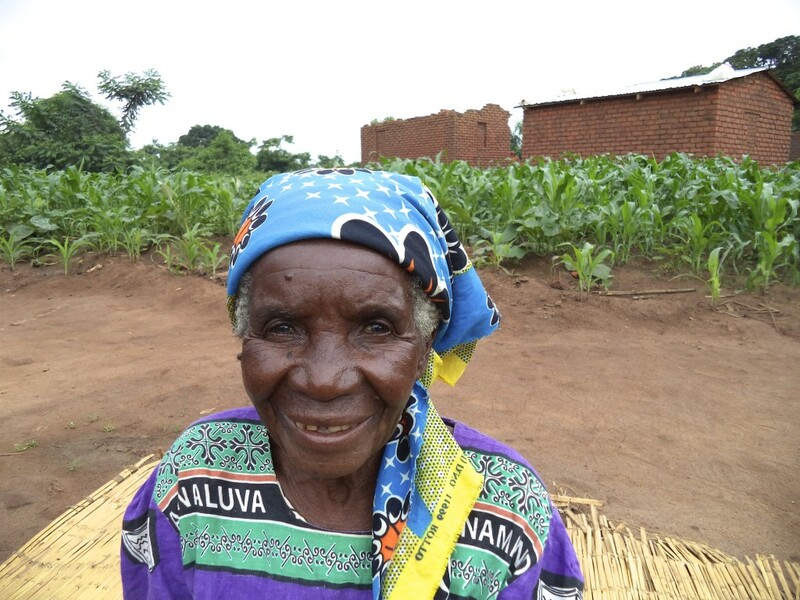 The widow’s name is Dina Nangondo, married in ’63, had 6 kids, 5 of them have died, her house has fallen down, and she’s basically living in a literal pig sty with raised ceilings. Despite her tragic circumstances, her little body sports a heart warming smile that fills your soul to the brim with compassion. Above is a picture of Dina and below is a video thanking my mom’s painting class for their generosity. Pray that I would be diligent in my primary calling as a teacher. Pray that I would not become complacent and accustomed to the poverty I see. Pray that I would give of myself and my resources generously. They’re worth far more to the people here than they are to me. Pray for the millions in this country who are about to endure a unbearably harsh hungry season through the month of April. Pray for a deepened fellowship between the 6 of us guys living in my household. 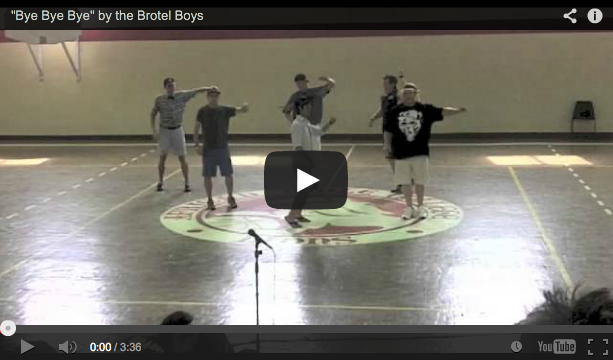 We call ourselves the Brotel – below is a video of us dancing. 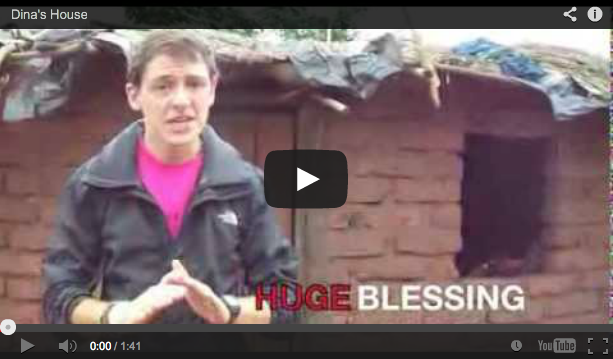 This entry was posted in Malawi on February 3, 2014 by Gret Glyer. Hey – what a lovely website. I am enjoying reading all about your adventures in Malawi. My father went over to teach for a year when he was 17, which inspired me to do the same (I ended up in Ghana however). I would love to go back one day. The people are the happiest and friendliest I have ever met. I think about my time there often and I would love to one day go to Malawi too. Hey – thanks for the compliment! You’re spot on about the people in Africa. One of the many reasons I love it here. Thanks for the encouragement!